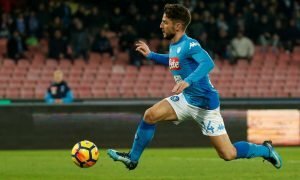 Chelsea's defensive target opens door for summer transfer | The Transfer Tavern | Where football transfer rumours fly or die! Chelsea fans in the Transfer Tavern have received a major transfer boost today, with a big target of theirs opening the door for a summer move. French outlet L’Equipe quote Napoli defender Kalidou Koulibaly has opening the door for a swoop from the west London side, although he stated he has not yet had any contact from new Chelsea boss Antonio Conte. The 24-year-old has emerged as top-target for Conte’s new look side and our landlord thinks he’ll fit into Stamford Bridge perfectly. 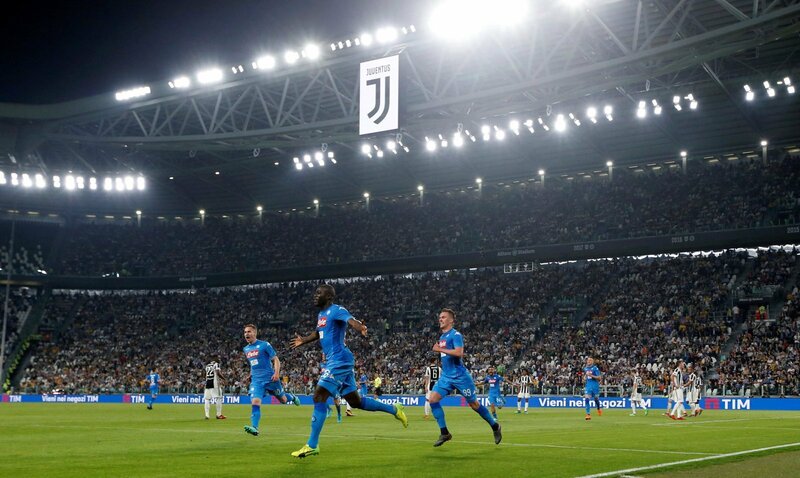 Chelsea fans, would Koulibaly be a good signing? Let us know in the comments below!